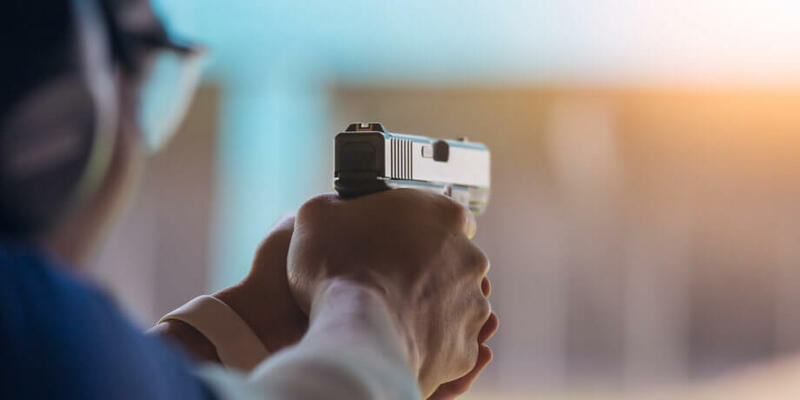 If you aren’t trained AND aware of your surroundings, you shouldn’t carry a firearm. Many people think firearms are a superpower or magical defense wand – it isn’t. A firearm doesn’t guarantee you’ll survive a violent encounter, a firearm simply helps put the odds back in your favor. But these odds only get in your favor if you know how to use your tool and are aware of what’s going on around you. People carry firearms and still end up losing a violent encounter. This often happens because they don’t know how to use their tool and/or they aren’t paying attention to what’s going on around them. Carrying a firearm without sufficient training could result in your death or the death of an innocent bystander. We aren’t joking around here, this is seriously important stuff. I’ve said it so many times and I’m going to keep saying it over and over – a firearm is not a superpower and a firearm is not a magical self defense wand. Sure, firearms are incredibly effective tools. Kinda like how a nailgun is more effective than a hammer. But if you don’t know how to use the nailgun safely and effectively, you may end up seriously hurting yourself or someone around you instead of quickly pounding nails. Firearms are no different. Training is an absolute must in order to maximize the effectiveness of our tools, in this case, a firearm. 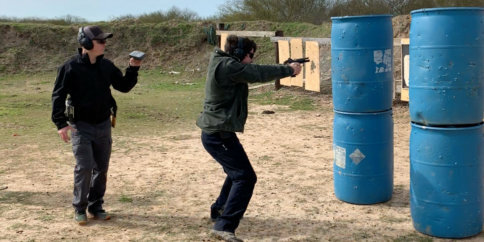 A single firearms class can make a huge difference in how effective a user is with their firearm. But training cannot stop at the classroom. Musicians don’t take one lesson a year and then never practice outside of the classroom. Musicians practice constantly in order to maximize their skills with their instrument. Conceal carriers should be like musicians, training regularly. You don’t have to train to the level of a professional musician, picking up their instrument twice a day. But finding 15-30 minutes a week to train can make a HUGE difference in your firearms proficiency. 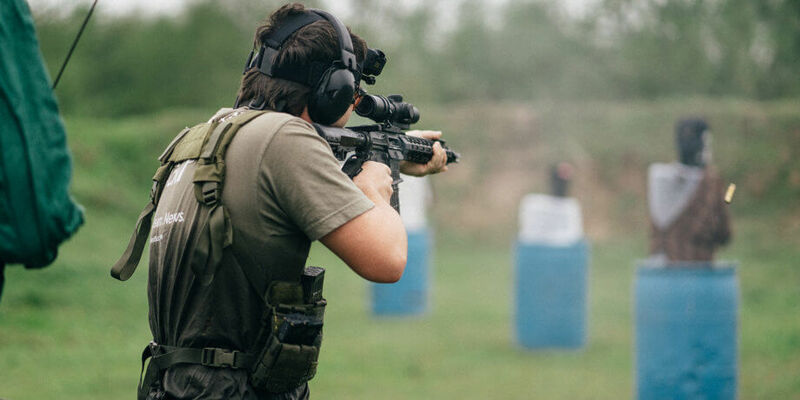 Weekly training doesn’t have to be made up of a range trip. The cost of range fees and ammo adds up quickly. Some at home dry fire training is a huge asset to a training schedule. Last year I got in over 212 hours of training and over half of my training was dry fire. 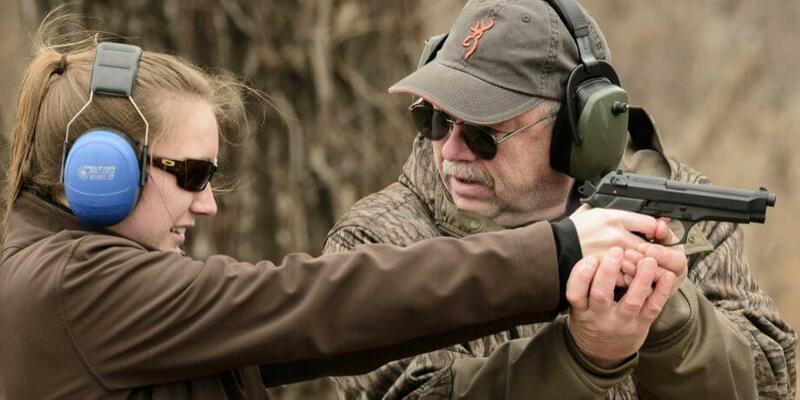 Locked Back’s Practical Conceal Carry class helps shooters build a foundation for consistent and fast shooting. Be it new or experienced conceal carriers, this class will help all. All of the training in the world won’t make a difference at all if you have your head buried in your phone any time you’re out in the world. Awareness is your greatest self defense tool, and it’s often neglected these days. Simply making eye contact with a criminal who is scoping you out could deter them and have them choose a different target. But even if they choose you, identifying warning signs can help you get prepared. Awareness buys time, time buys options. If you don’t see an attack coming, there aren’t many choices at your disposal. Your only choice might be to comply and give the attacker what they want. But if you see them coming, you might be able to run away or get into a defensive posture. Check out this guy. He has no awareness and he knows nothing about the incoming attack until the fist collides with his head. This is why awareness is absolutely critical when it comes to self defense. If you don’t have the time to train, consider not conceal carrying until you make the time to train. Finding 15-30 minutes per week to dry fire at home isn’t difficult. Similarly, if you don’t have the time to look up from your phone and be aware of what’s going on around you, consider not carrying a firearm until you train yourself to look around at what’s going on in the world.